We don’t know why you’d scream for ice cream when you could just eat it. 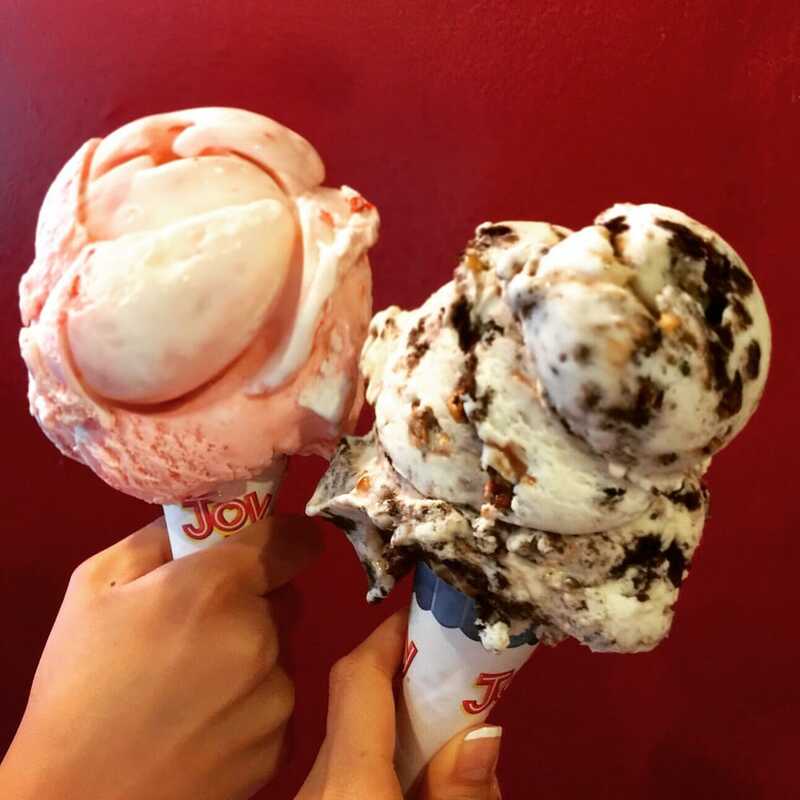 The perfect summer day in the Midwest starts on the water and ends at an ice cream shop. When we’re looking for a cool treat, here’s where we’ll be. If you know your Saint Paul sweets, then you aren’t at all surprised that this is first on the list. 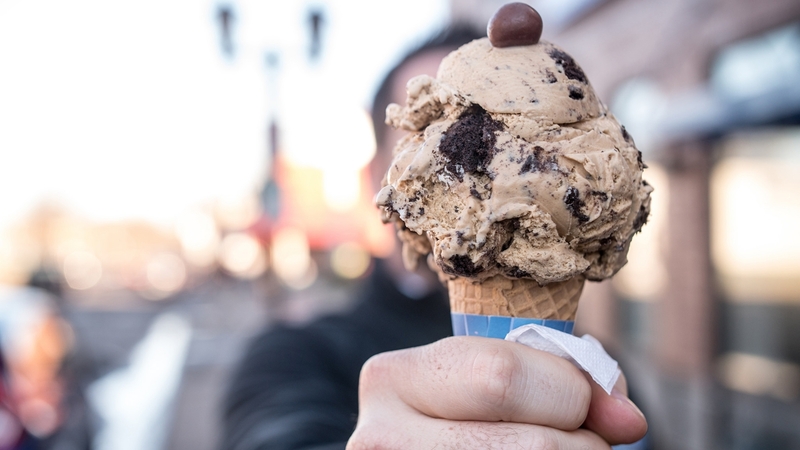 Grand Ole Creamery is one of the essential Twin Cities ice cream shops—and it’s the perfect way to top off a day on Grand Avenue. When former President Obama visited Saint Paul in 2014, he made a stop at the Creamery. 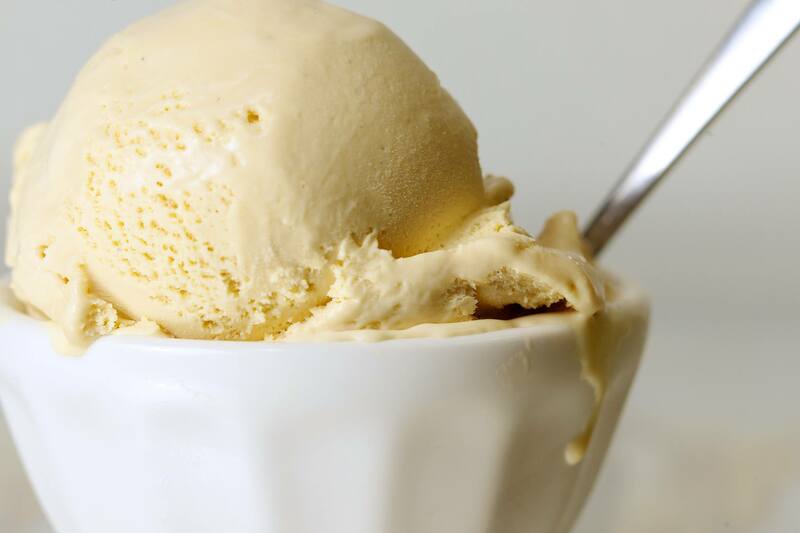 If you love coffee as much as you love ice cream, Cold Front is the stop for you. Not only does Cold Front provide a great ice cream and coffee experience, but it’s also a soda fountain that offers house-made pops. 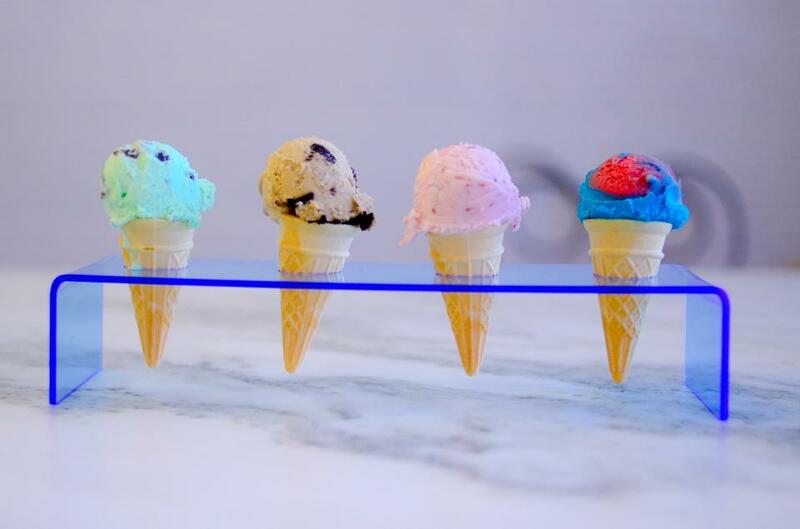 Stop in for a waffle cone or an ice cream flight if you just can't decide on one flavor. Sweet Science is officially in the scooping game with a storefront at Como Lakeside Pavillion (and another one coming when Keg & Case Market opens on West 7th). Don't worry though, you can still find Sweet Science’s awesome products at co-ops, restaurants and grocery stores throughout the area. Saint Paul staple Cossetta’s has some of the best desserts in the metro, and the gelato at the Italian eatery is fantastic. We doubt you’ll find another restaurant that makes 11 gelatos and eight sorbets that are as wonderful as Cossetta's. 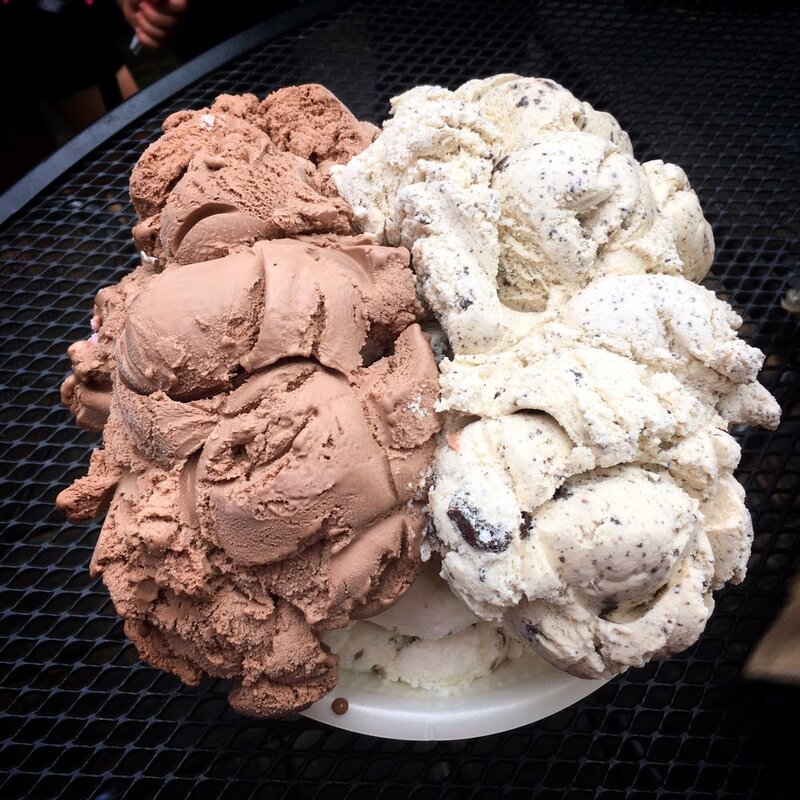 Although we owe the original Nelson’s to Stillwater, Minnesota, the only place to get a (massive, insanely giant) child’s scoop in the cities is on Snelling Ave. in Saint Paul. 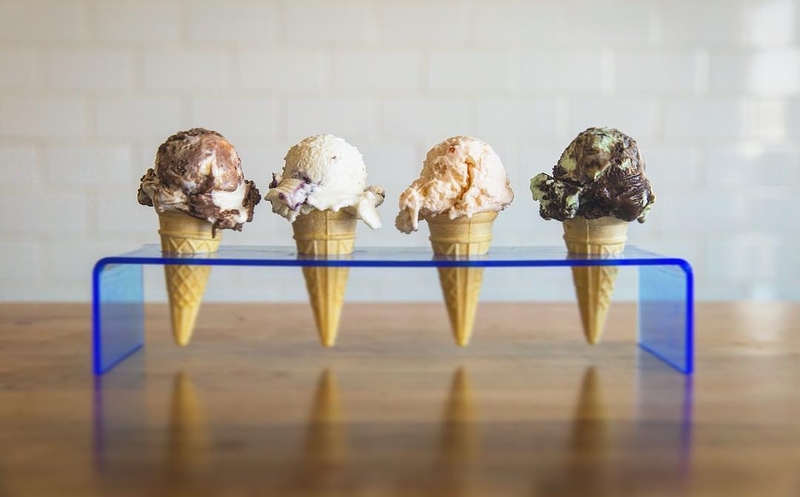 The lines might be long at this family-owned ice cream shop, but it’s worth the treat—especially if you can snag a spot at one of the outdoor tables. 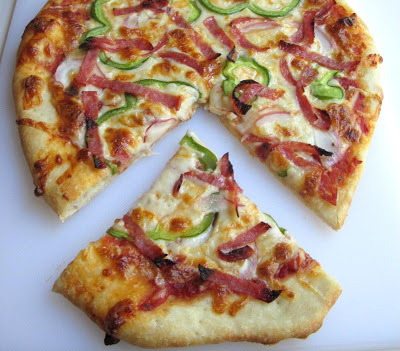 After a day out at Como Zoo or Lake Phalen, make your way to Saint Paul’s north end for pizza and ice cream at Dar’s Double Scoop. Dar’s is open year-round, and it’s a great neighborhood hangout with great service and low prices. 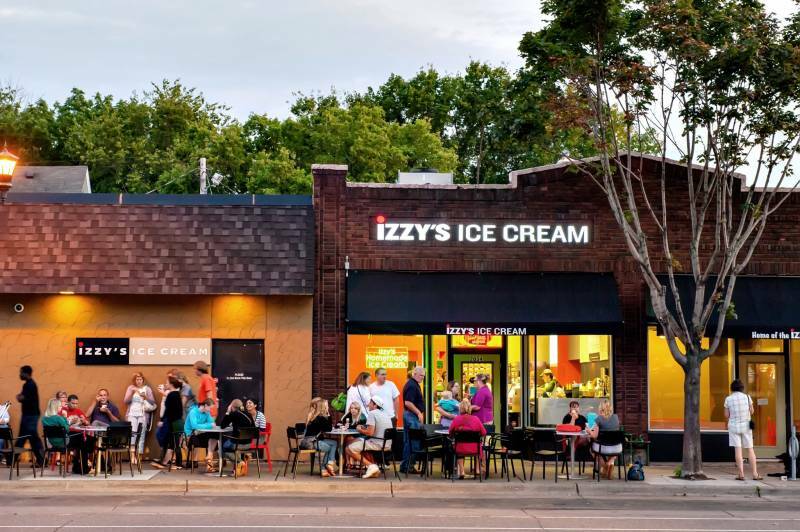 Another no-brainer ice cream stop for anyone who lives in the Twin Cities, Izzy’s has a wonderful range of flavors that keeps us coming back for more (with an Izzy scoop on top). The shop rotates through about 150 flavors ranging from Basil to Summit Oatmeal Stout to the classics, and the owners are dedicated to perfecting each taste. Founded during the Little Mekong Night Market, Sota Hot & Cold brings authentic Thai rolled ice cream to University Avenue. Offering up 12 signature rolls and ice cream burritos, their desserts taste as good as they look. In case you didn't believe that the Thai rolled ice cream thing was catching on, Wonders also serves up the trendy dessert on University. 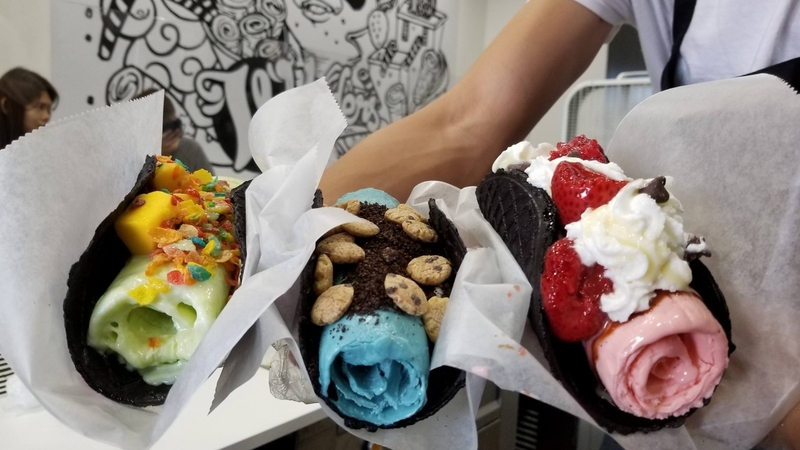 The self-proclaimed "Hibachi of Ice Cream" even serves a specialty Rolled Ice Cream Taco, which is basically an Instagrammer's dream. 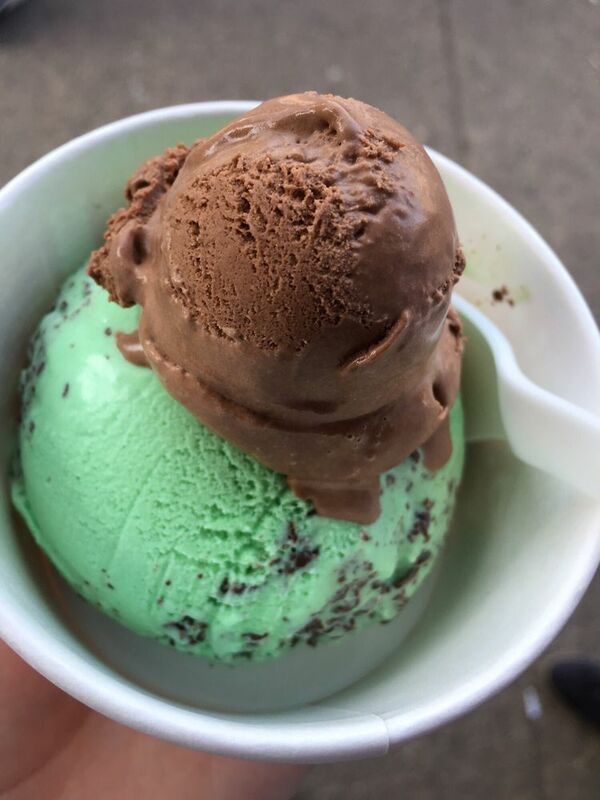 If you're out for a stroll in Saint Paul, you might be lucky enough to run into Wally O'Wonka, Saint Paul's own ice cream leprechaun. You'll usually find him Saints games, Rice Park or Summit Avenue. We know that you probably have another ice cream shop that you frequent in Saint Paul. 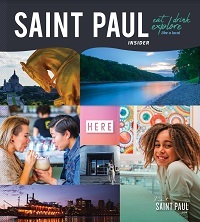 Let us know where you're grabbing a cone on Facebook, Instagram and Twitter using the hashtag #MYSAINTPAUL.